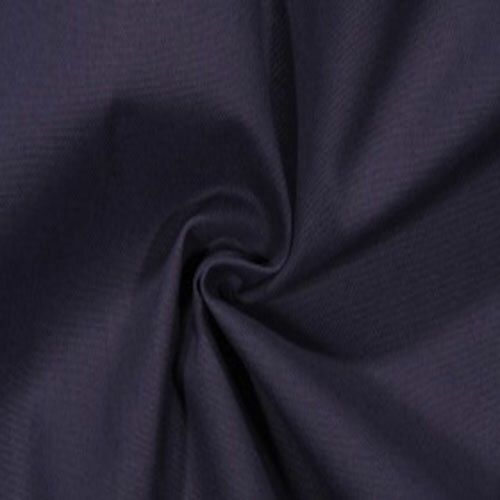 Solid navy blue home decorating fabric. Suitable for drapery, decorative pillow covers, headboards, handbags or light upholstery. This color coordinates with the Premier Prints Premier Navy fabrics.